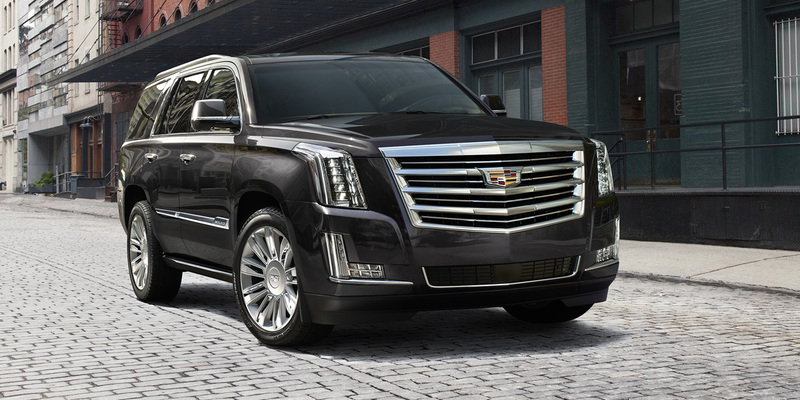 Power, presence, and plushness are key attributes in the premium large SUV class, and the Cadillac Escalade has them in spades. Prices are high, fuel economy is low, and Cadillac’s CUE touchscreen interface can be finicky to use. 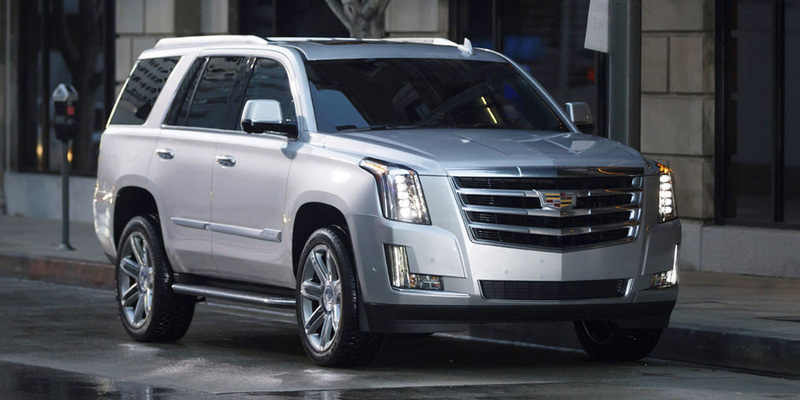 The Escalade is the largest, most expensive SUV Cadillac makes. It shares its basic platform with the Chevrolet Tahoe/Suburban and GMC Yukon, but has exclusive styling and luxury-level trimmings inside and out. Escalade can seat seven with its standard second-row captain’s chairs, or eight when equipped with the optional second-row bench seat. The extended-length ESV model makes the somewhat cramped third-row seat a bit more spacious and adds more rear cargo room as well. 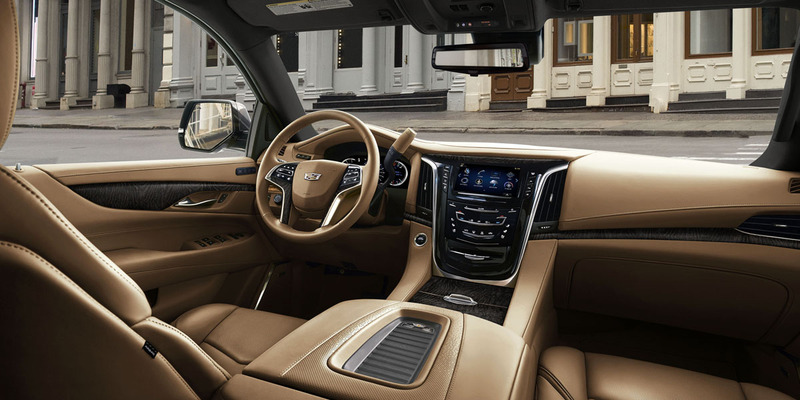 Posh features are a staple of the Escalade; standard equipment includes a heated leather-wrapped steering wheel with wood trim, a concealed center-stack storage compartment with a motorized door, power-folding third-row seat, heated and cooled front seats, and heated second-row seats. 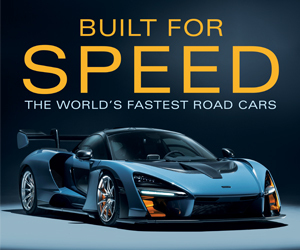 Safety features include lane-departure warning, front and rear automatic braking, and a front-center air bag located in between the driver and front-seat passenger. After receiving a new 10-speed automatic transmission last year, the Escalade sees only detail changes for 2019. An Escalade Sport Package includes unique wheels and “Black Ice Chrome” body trim. A hands-free tailgate opens via a foot swipe under the rear bumper; the feature utilizes a Cadillac-logo puddle light as a “target” for the foot-swipe motion. EPA estimated fuel economy for the standard-length Escalade and extended-length Escalade ESV is the same: 14 mpg city/23 mpg highway with rear-wheel drive and 14/21 with four-wheel drive. In Consumer Guide® testing, a 4WD standard-length Escalade averaged 15.2 mpg in 70-percent city driving. The premium large SUV segment is populated by thirsty, often cumbersome vehicles that seem somewhat out of step with the needs of most buyers today. However, for a core group of shoppers nothing else will do—fuel economy, sticker prices, and practicality be damned. 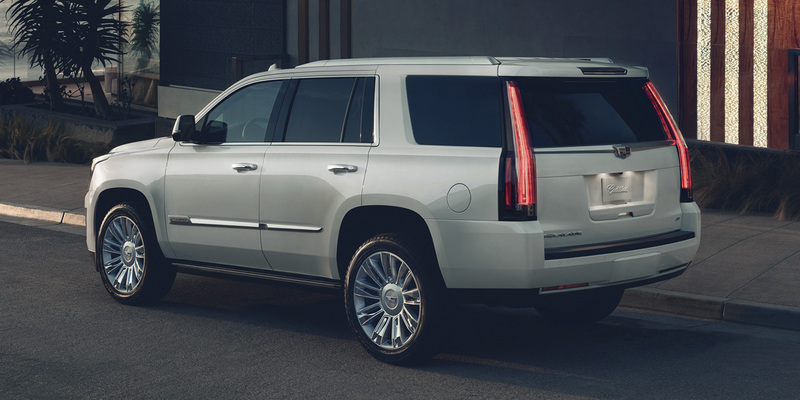 Within the unique parameters of its specialized category, the Cadillac Escalade shines. Its traditional truck-type construction means that the Escalade’s handling is not as polished as some competitors, but it can also out-tow those rivals. Simply put, the Escalade offers the luxury, technology gadgets, comfort, space—and blingy attitude—that many buyers in this segment desire.